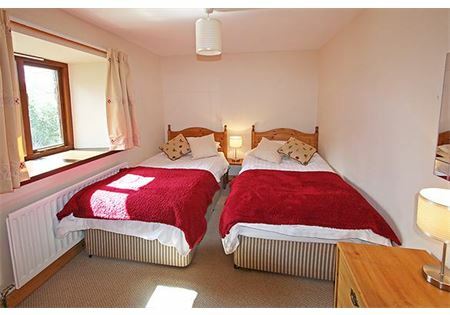 A gorgeous five-berth, three-bedroom cottage in a barn conversion. 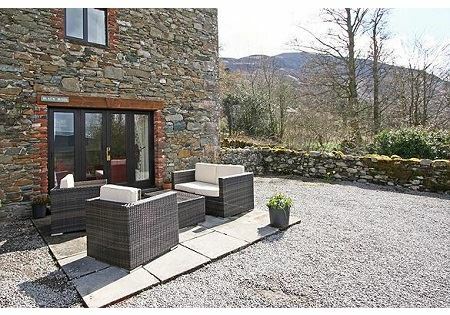 Nestled under the Skiddaw Mountain, this cottage has stunning views from every window. Plus its south-west facing patio (complete with furniture) is the perfect place to take in the scenery after a long day out rambling. Black Moss is a pet-friendly unit. Upon entering the barn conversion, stairs lead down the cottages. 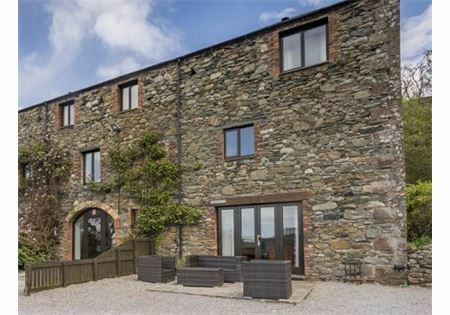 Inside, you’ll find a lounge area on the ground floor with lovely French windows leading out to a private patio, which has fantastic views towards Bassenthwaite Lake and the fells beyond. The open-plan dining area and fully equipped kitchen are next to the lounge and the ground floor also has a shower room. 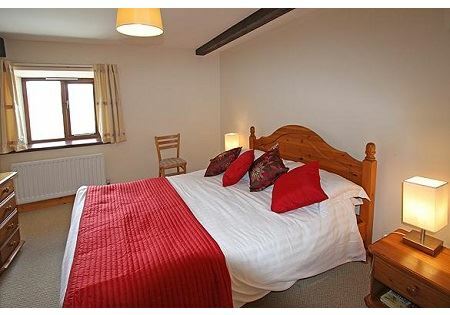 Upstairs, the cottage has three bedrooms – a double, a twin and a single – and the family bathroom. 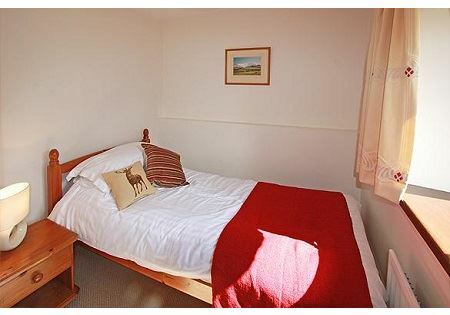 There is a laundry room next to the communal hallway, which is shared with the other cottages at Parkergate. Our pet charge is £3 per pet, per night (2 max) - please let us when you book if you plan on bringing your four-legged friends.